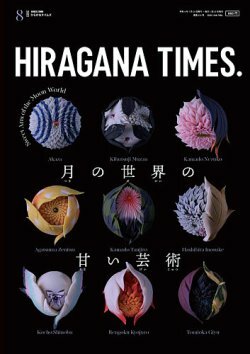 Hiragana Times has developed a method of mastering Japanese that will enable you to master the language in a surprisingly short period of time. It completely different from conventional methods and has been registered as a utility model with the Japan Patent Office. Is Japan’s Longest Period of Economic Expansion Sustainable? What are Common Japanese Names?